The building process entails a lot of tough work. Each step towards building completion should be properly managed to achieve desired results. 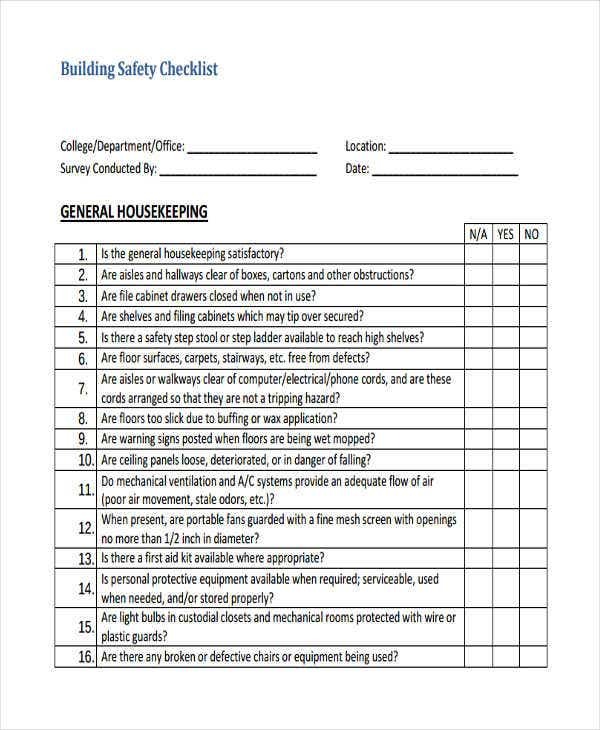 For one to conclude that there is progress and improvement with matters pertaining to buildings as a whole, a relevant checklist should be secured. you may also see Checklist Templates. 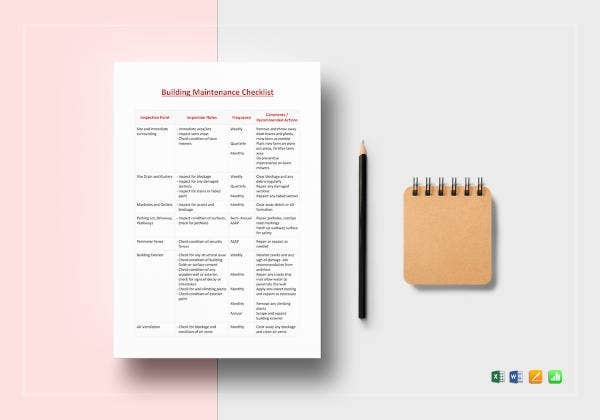 Building checklists organize a building project to-do list that leads people concerned on what to do and what particular building issues to address. Building necessities are only best presented in ready-to-fill building checklist templates available for you as you read on. Check out on more to-do list ideas as well for a more organized building process. 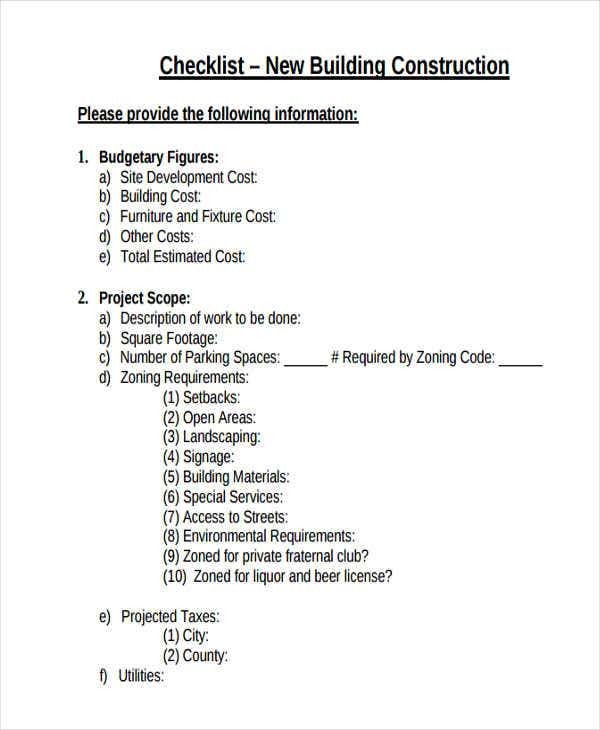 There are different kinds of building checklists generated out of a single building project alone. Different measures, plans, and courses of action to be undertaken are in its best effect when used with the right kind of building checklist. Construction Checklist – This the most common building checklist generated every time there is an upcoming building construction. It encompasses different aspects directly related to building completion. These construction checklist templates contain a lot of relevant items you might need to know. 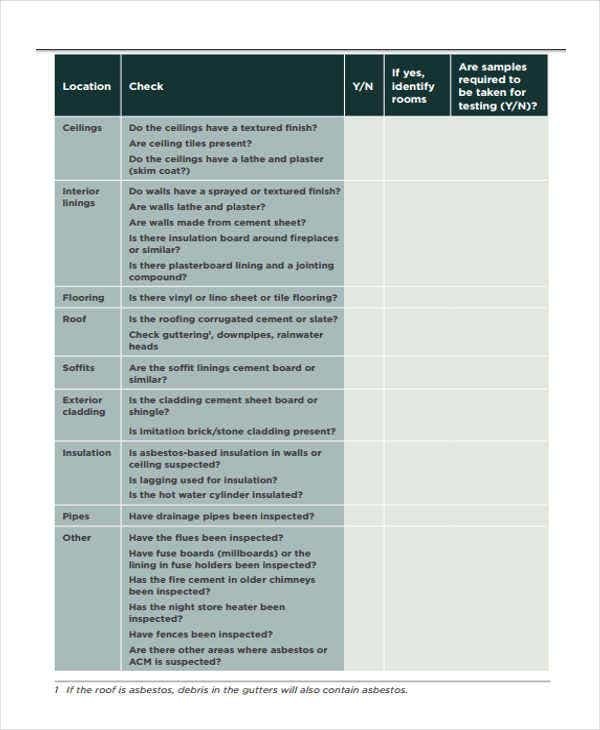 Maintenance Checklist – This kind of checklist is needed whenever there are maintenance issues that need to be addressed. 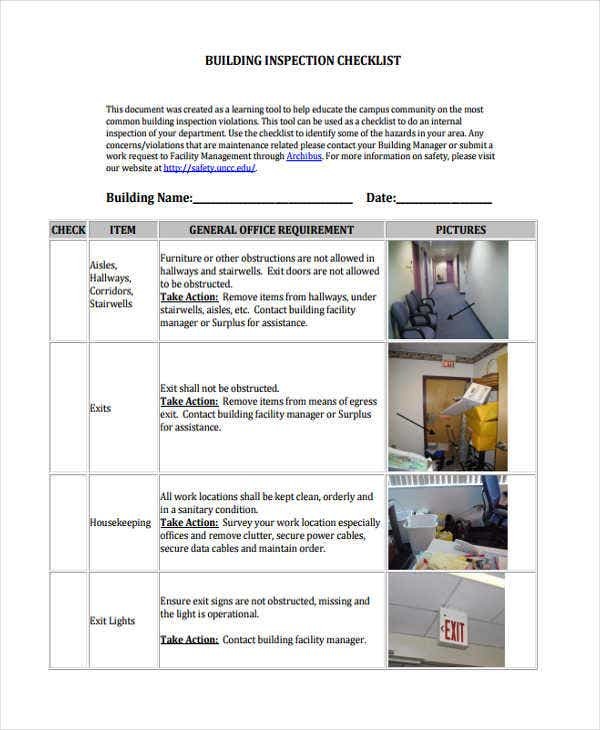 All the items in a maintenance checklist are prioritized in order to deliver the services that’s due for a building. Security Checklist – It is only appropriate that a building should secure a security checklist. 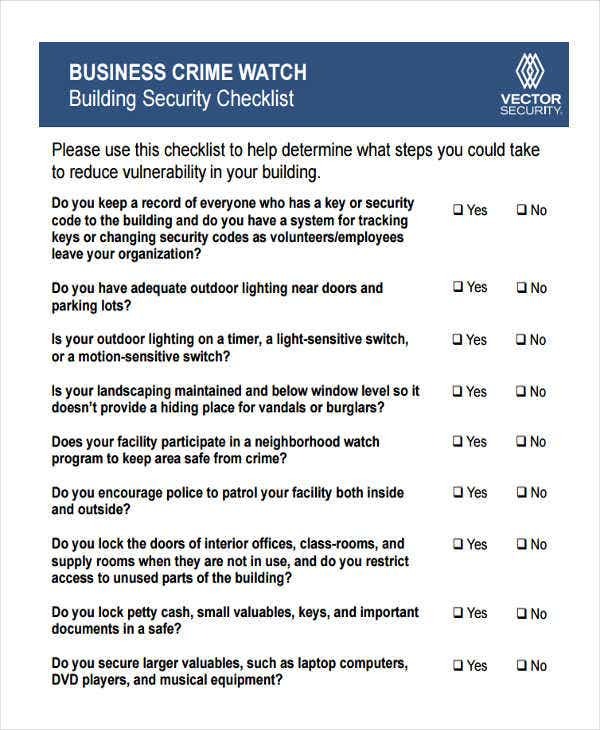 This kind of checklist is composed of items directly aimed to promote building security. Survey Checklist – Surveys are conducted for varied purposes. Audit checklist templates could be used whenever there are relevant information for auditing obtained from surveys. Checklist templates in Word and PDF file format are available for all the kinds building checklists given above and even more. 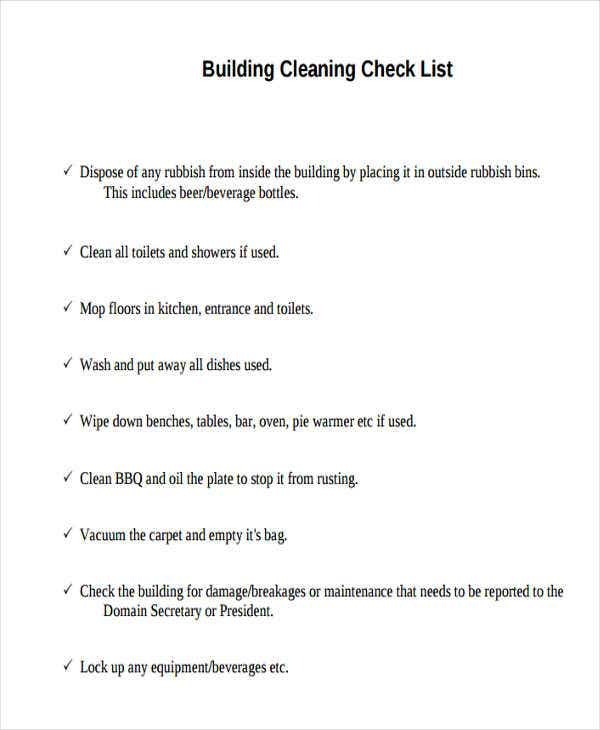 Different kinds of building checklists are generated for a lot of purposes. There are no exactly identical ways on how to write a building checklist if these vary in purpose. Relevant Items – Before utilizing a building checklist of any kind, always make sure that the items are relevant. You cannot proceed with desired results if the title of your checklist relays different information with the items listed. Checklist Instructions – There are free checklist templates in this page that are effective with instructions. 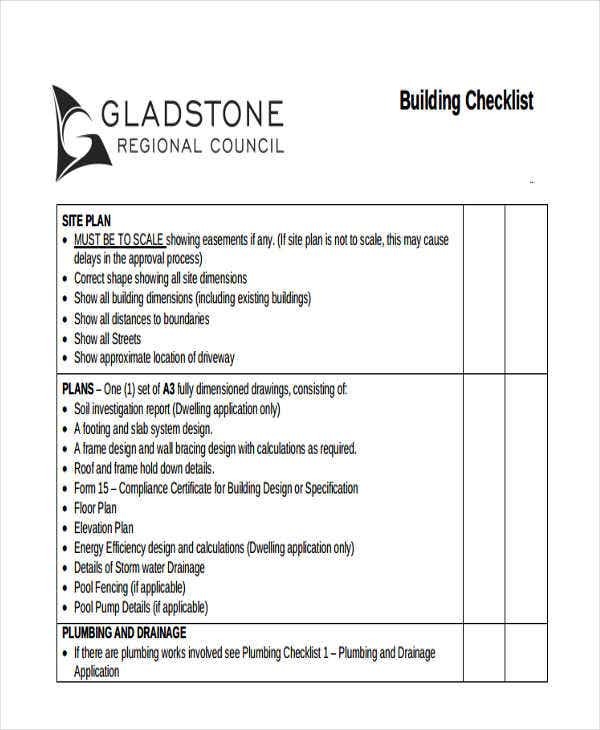 Always make sure these instruction are specified so as not to confuse anyone who refers to the building checklist. Building Overview – Complying with a certain building checklist without reading a few information and details about its overview would make it difficult for the reader to comprehend a checklist. Provide a brief overview that could somehow be made known of. The tips given above suggest general means of how to obtain building checklists that are efficient and of quality. 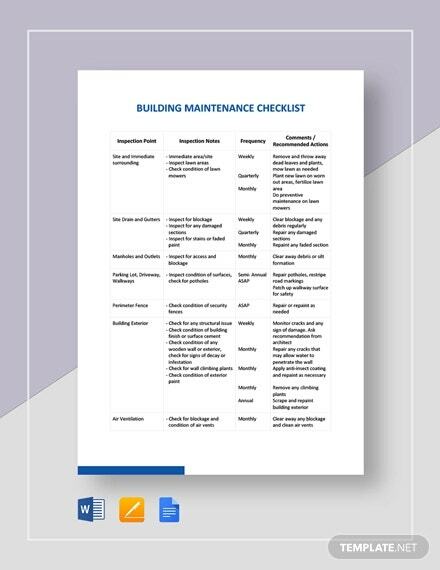 A sample maintenance checklist template, if written following the tips provided is guaranteed to deliver items within the maintenance scope that are comprehensive for anyone who uses it.